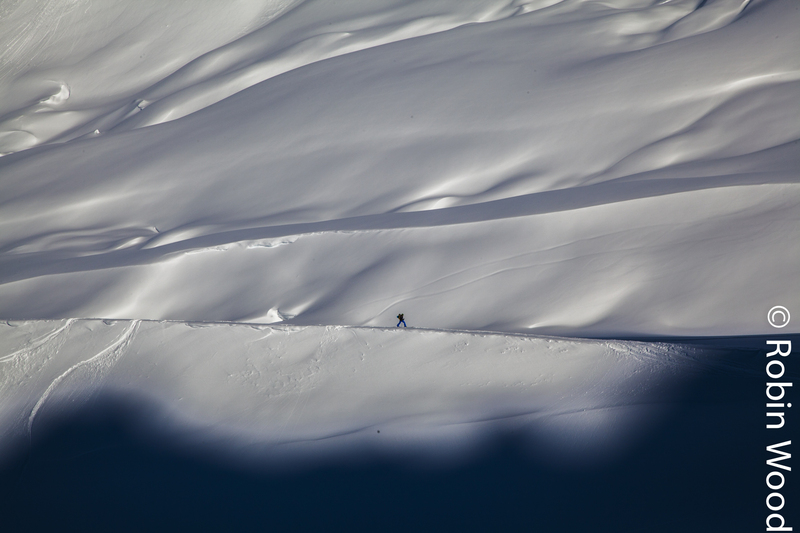 While doing some back editing I realized I have a fair amount of work from a few trips to Valdez last summer. 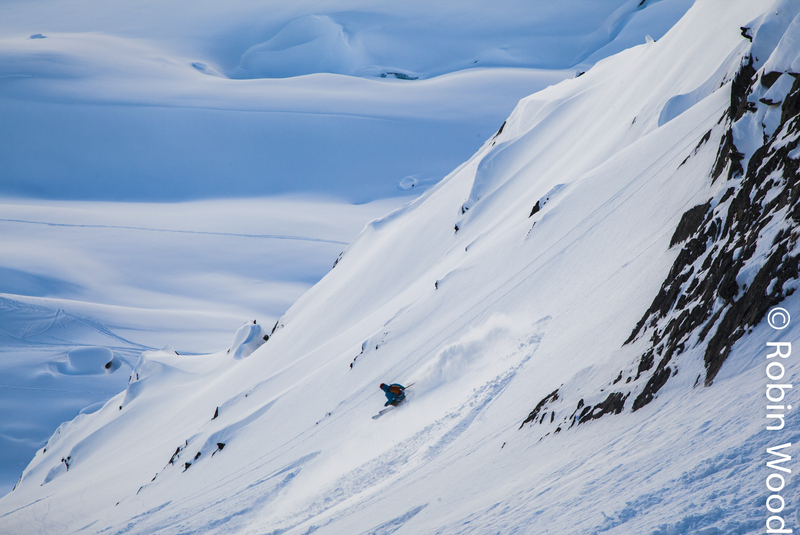 Valdez is the northern-most ice free harbor in the U.S. and is home to the terminus of the Trans-Alaska Pipeline. Seen here from across the bay, on a rare sunny day in Valdez, are the storage tanks for the oil that continues to flow through the pipeline 35 years after it was first pumped. 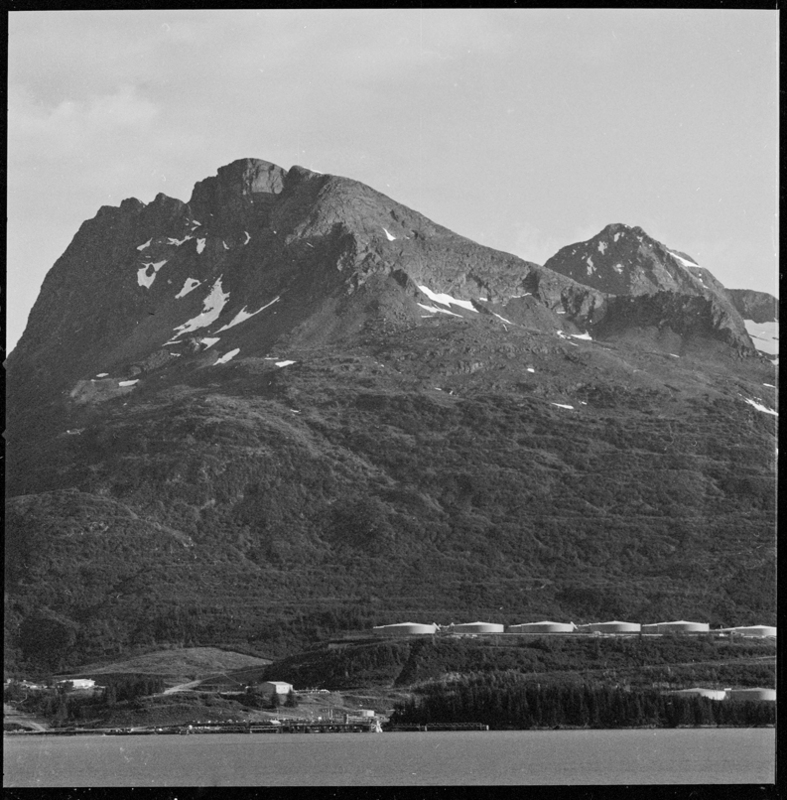 According to valdezalaska.org there are 18 crude-oil tanks, each capable of holding 510,000 barrels of crude, for a total of 9.18 million barrels. While not nearly at peak production the pipeline still proves to be a vital portion of Alaska’s economy. Watch where you’re boating, if you enter the restricted area around the storage tanks you can be fined up to $32,500 and lose your boat. 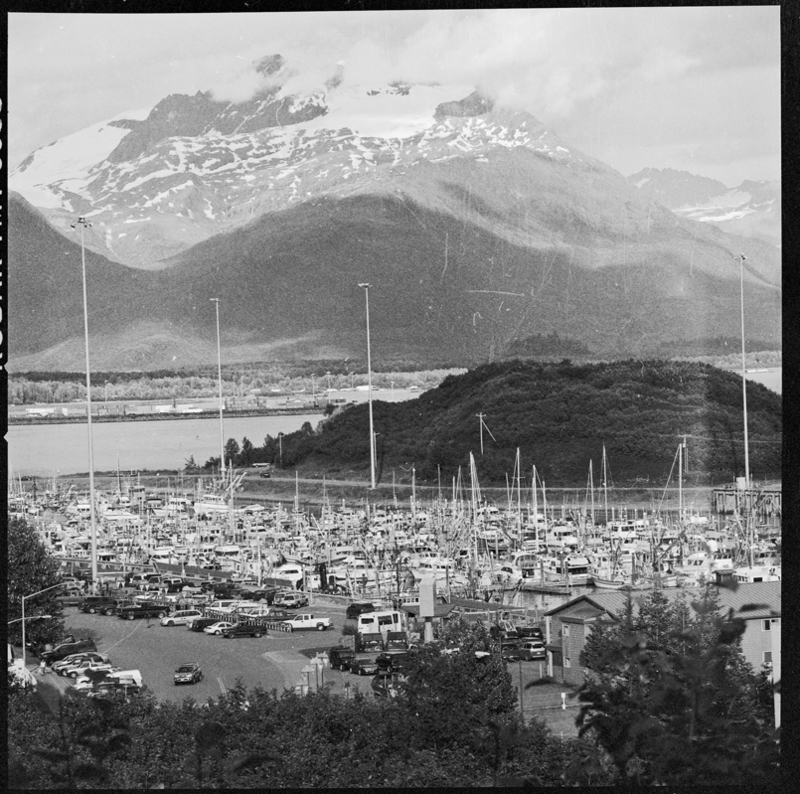 This next image is simply Valdez harbor with mountains in the background.